Gordonston is a lovely neighborhood laid out in the early 20th century by the noted Gordon family . Their most famous member, Juliette Gordon Low, founded the Girl Scouts. It offers wonderful examples of Neo-Classical, Colonial Revival and Arts and Crafts architecture. Gordonston lies just minutes from the heart of downtown Savannah, yet maintains the park-like feel that was planned into its original design. 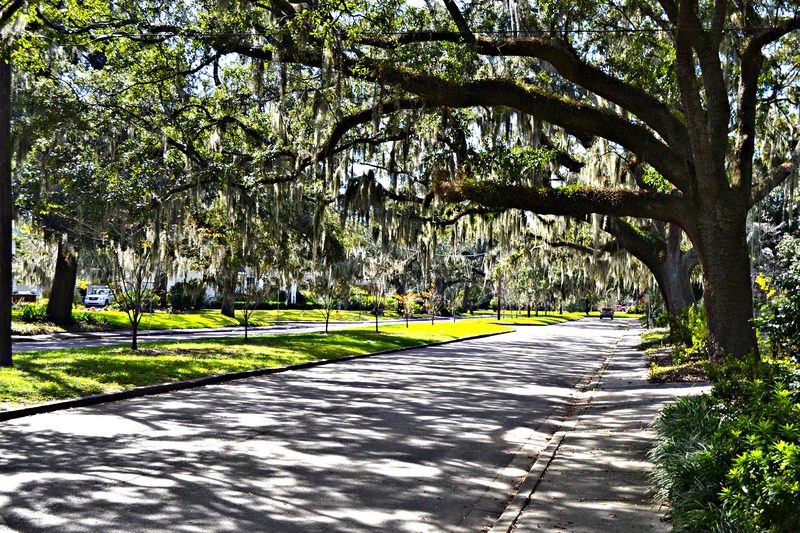 Large, mature canopy trees and streets that offer large lots, which are usually well-kept and expansive.